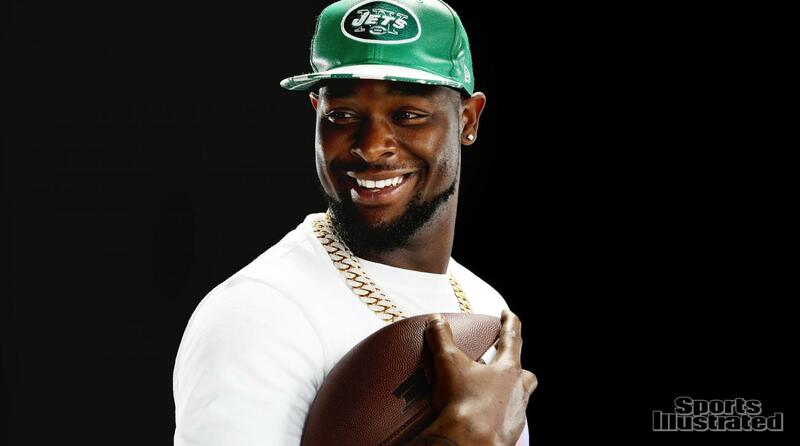 It’s been an incredible offseason for the New York Jets. On this episode we look at how the organization has done everything this offseason to help with Sam Darnold’s growth. We break down all the moves the Jets have made and how each transaction could benefit the Green and White in 2019.